Approximately 500 bikers and thousands of fans will meet at Rincon de Guayabitos on June 7 – 9 in a fun-packed weekend. In Riviera Nayarit luxury means adventure, and it is this sense of adventure what draws hundreds of bikers from all over Mexico and abroad to meet year after year at Motofiesta. This year the event will take place on June 7 – 9, and it promises to be a fun ride. According to Rossana Araujo Silver, president of the Hotel and Motel Association of Compostela, approximately 500 bikers and thousands of fans are expected at Guayabitos. They’ll participate in a parade with their bikes and the event will also feature concerts, shows, gatherings, and contests at a recreation area. “This is the seventh consecutive year that we’ll be hosting this event, and it has certainly become a great attraction in Rincón de Guayabitos, as it’s a large party that welcomes hundreds of bikers and lots of fans. This weekend we’re expecting to see 100% room occupancy in the area, with an associated economic downpour that is very important to the Riviera Nayarit area. This will undoubtedly reactive the economy of all the people of Nayarit”, stated Araujo. 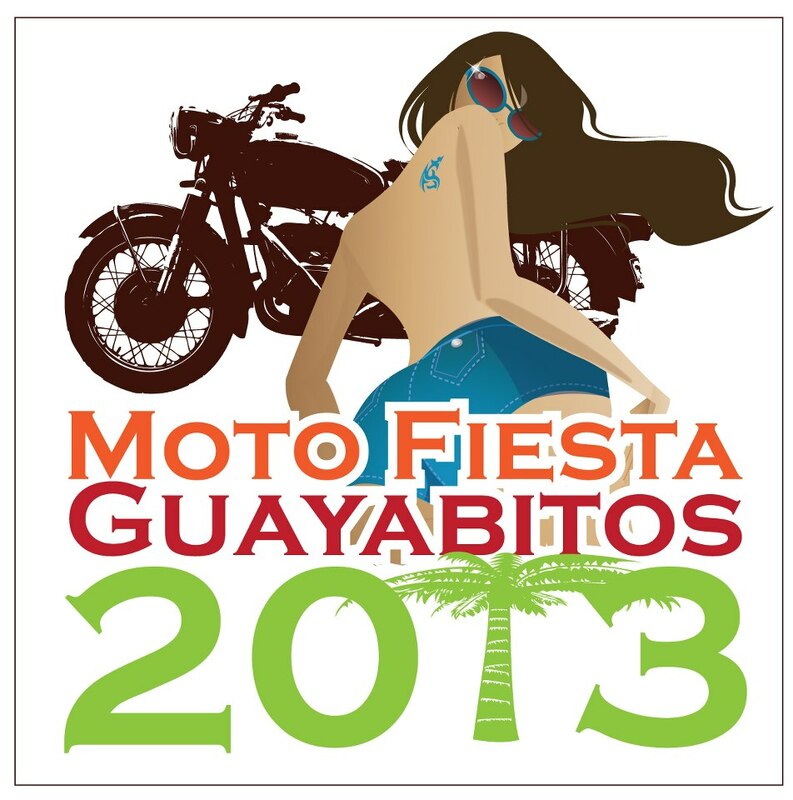 The Convention and Visitors Bureau (CVB) of Riviera Nayarit celebrates this achievement together with the hoteliers of Compostela, and congratulates the organizers of this event, as their enthusiasm contributes to the promotion of our destination, not only because it attracts tourists that are drawn by the Motofiesta, but also because of the coverage by specialized media resulting from this event.